The moment you realize that you have lost all your important data after mistakenly formatting the hard drive due to the following reasons, panic may set in. You do not have to worry, as there is a possible way to recover your lost data on a formatted hard drive. We will be showing you how to recover formatted hard drive in this article. Formatting a hard drive doesn’t erase the data stored on the storage media, it only erases the data present on the address tables. This means that it is possible to recover formatted hard drive. What you need in order to get back your data is an appropriate way. So, what is it? How to Recover Formatted Hard Drive with AnyRecover? The best tool for recovering formatted hard drive should be able to recover your data quickly and easily. 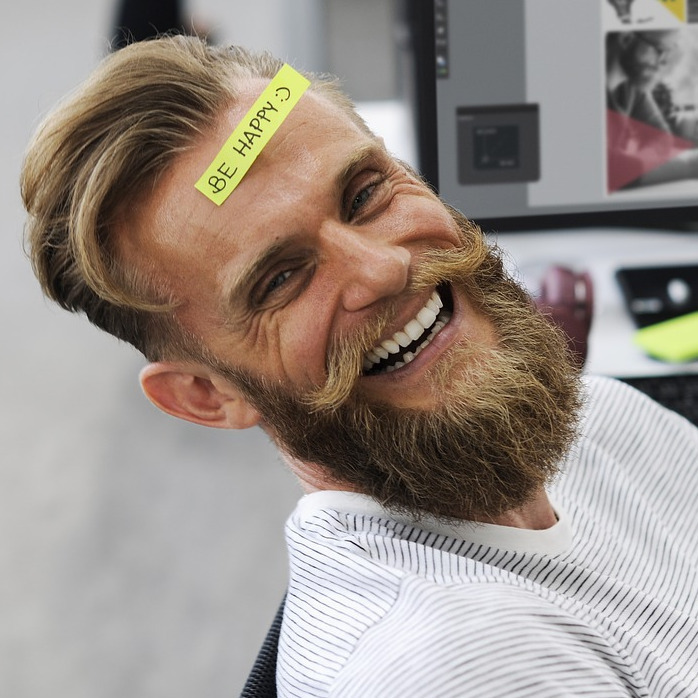 You wouldn’t want to be dealing with a formatted hard drive recovery tool that needs you to waste too much of your time while trying to figure out how it works. You are already stressed, you don’t need any additional stress. The tool that will let you recover formatted hard drive in steps as easy as 1-2-3 is known as AnyRecover. AnyRecover is the only tool that has a recovery rate that exceeds 98%. Its unique algorithm enables you to recover unlimited data within the shortest time possible. The tool can easily recover over 1000 file types. This means that you will have the ability to recover all the data types you lost after formatting your hard drive. AnyRecover does not just allow you to recover data from your formatted hard drive. It can quickly recover lost data from all storage media including camcorders, mobile phones, flash drives, etc. Your data does not have to be lost via formatting for AnyRecover to help you get it back. It helps you recover the data you have lost via other situations such as accidental deletion, power outage, etc. You are allowed using the free trial version to determine whether AnyRecover can help you before you pay for it. 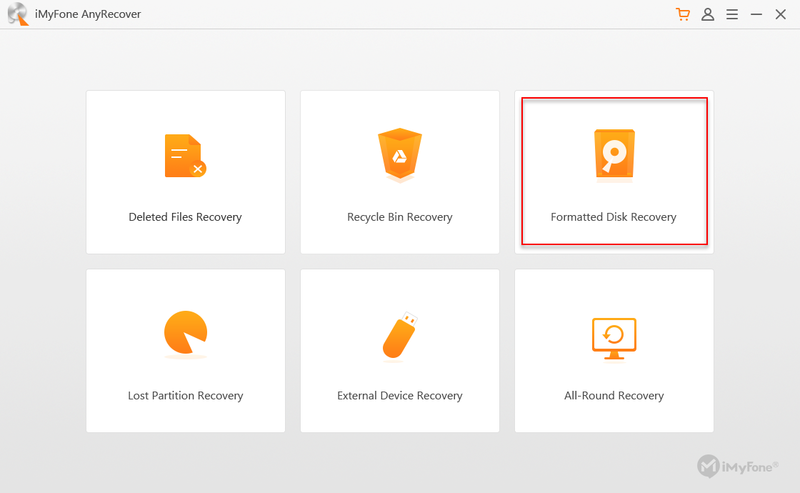 Step 1: Run AnyRecover on your PC or Mac and select “Formatted Disk Recovery” mode. Step 2: Select the location where you want to retrieve your lost data, in this case, the hard drive you formatted. Click “Next”. Step 3: You will need to select the file types you need to recover from the selected location. Click the Scan button after choosing the file types. Step 4: After the scan, all the files available in the formatted hard drive will be displayed. Preview these files and determine which files you would like to get back. Select the preferred files and then tap “Recover”. Note: It is important to note that if the data you are trying to recover has been overwritten already, AnyRecover may not be able to help you get it back. The important thing to do to increase the success rate of data recovery is to stop using the hard drive after formatting it. This will make sure that the formatted data is not overwritten.